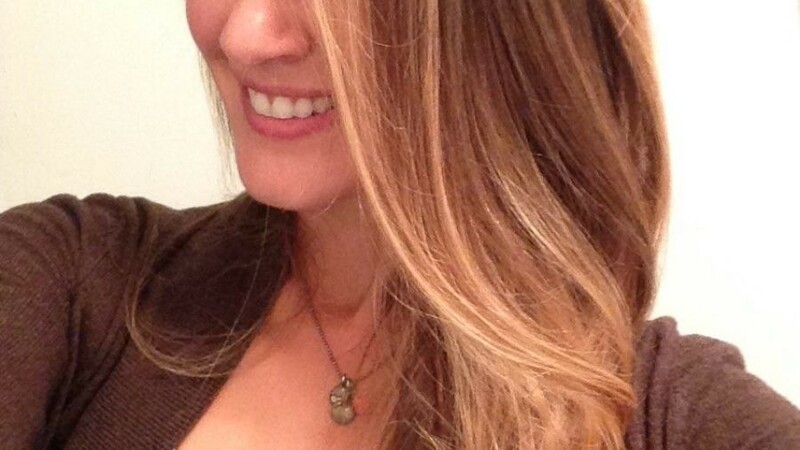 Hair painting also known as BALAYAGE, is more than a trend. Hair painting is a highlighting technique that is always in style because of its low maintenance and high effect. “I love my hair, Sandra!